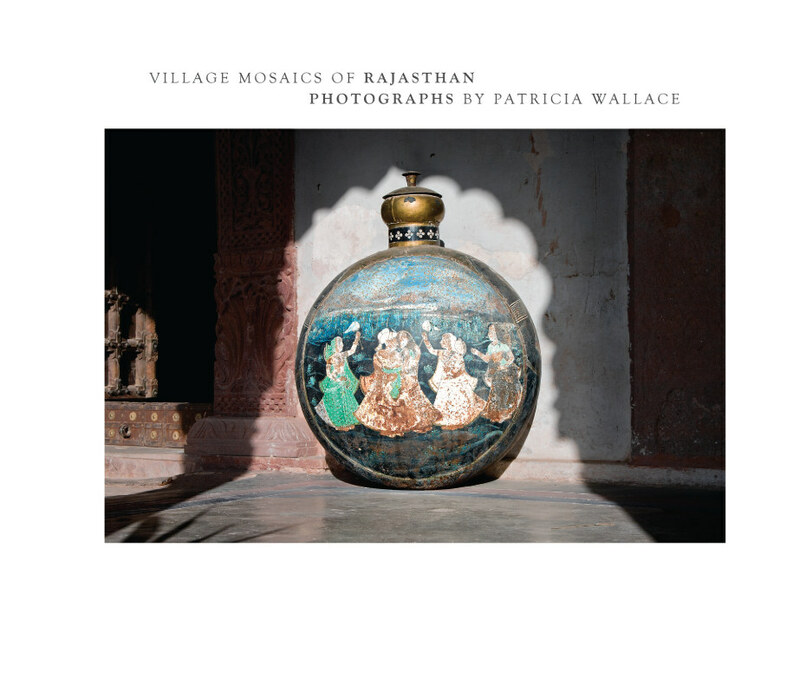 VILLAGE MOSAICS OF RAJASTHAN provides a photographer's insight into various aspects of the life and culture of village and rural people in the state of Rajasthan as they go about their everyday lives. This book is a collection of colour photographs taken in 2005 and 2011. Patricia Wallace is an Ottawa based photographer who has embraced photography as a true art form since 2004. Combined with her life-long love of travel and adventure, Wallace seeks to capture a sense of people, culture, and moments in time, either in combination or as separate visions. The vibrancy and sensuality of colour continue to dominate her work as important elements in interplay with shapes, textures and design.